is the right choice for you. If you are not before your big day yet or you are already married, it is still worth to take a look at their site. They offer not only wedding dresses but also bridesmaid dresses and many different dresses for special occasions like for prom or graduation. 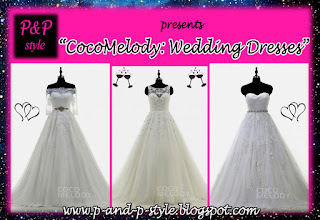 CocoMelody has over 15 years of expertise and knowledge in the bridal profession which should be a guarantee for the perfect dress for a perfect day. Their aim is "to make every dress-shopper happy, no matter what their budget might be". People are different and it is up to us what we would like to wear on our wedding. There are dresses with sleeves and without, leaving your shoulders off. Choose the one that makes you feel comfortable and you will look like a princess. Here is a selection of my favourite wedding dresses. The first dress features a half sleeve design with off shoulders. On the back it has a zipper with buttons and the details on the belt make its look complete. The second dress has a chic A-line, its back is open and it offers an illusion neckline. The third dress is a sleeveless wedding dress with appliques and sash. It has a lovely sweetheart neckline and zipper with buttons at the back. What do you think about the above dresses? Which type is your favourite? 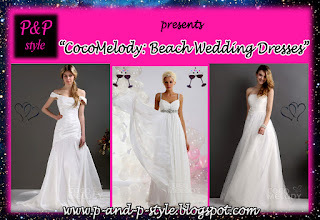 Do you prefer a traditional wedding in a church or you are rather a beach-wedding-girl? Getting married on a tropical island or at the coast, having the ceremony on the sand, near the wavering sea, where you can go barefoot or wear wedges instead of heels. Does it sound more like you? 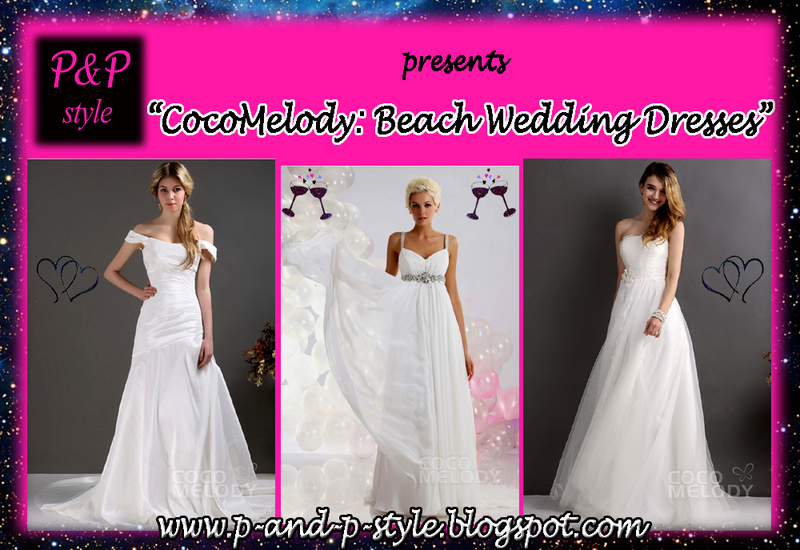 Then take a look at these beach wedding dresses. Keep things simple and sweet with this gorgeous dresses. All eyes will be on you while you wear one of these beauties for a beach wedding. At the moment you can catch very good sales. Cocomelody has special offers and also clearance items. 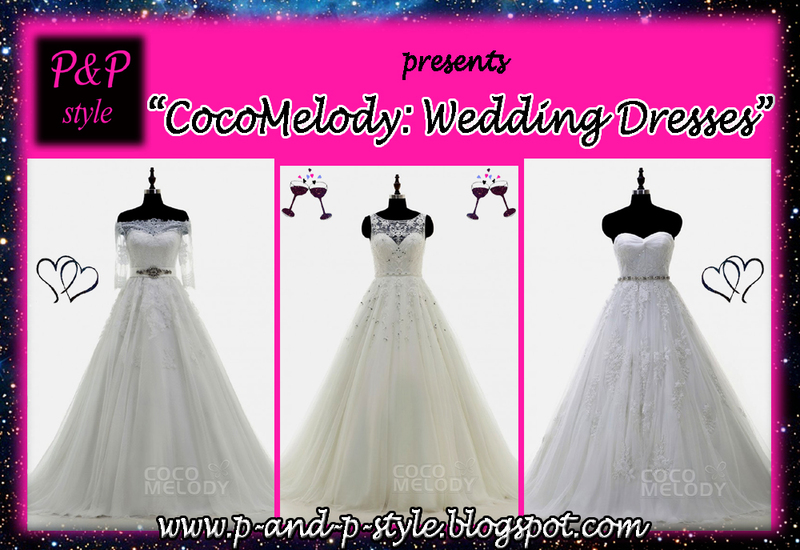 You can find several 2016 wedding dresses in this section, it is worth to have a look at it. The "X'mas Essentials Sale" ends on the 30th December 2015 so hurry up and you might find your dream-dress with up to 70% off. I hope you enjoyed my wedding related post. Please let me know your thoughts and your favourite dresses or share your wedding stories in the comment section below. These dresses look really beautiful! Thank you, Marisa! :) How about an anniversary on the beach?